The reappearance of a certain character in season seven of Game of Thrones may confirm a huge leak. All the way back in September, Reddit user Awayforthelads released extensive spoilers detailing the season seven plot in Game of Thrones spoilers community /r/FreeFolk. Of course, given the outlandish nature of some of his claims – he was instantly dismissed. However, since then all filming reports and additional spoilers appear to prove his authenticity. Like this new spoiler, for instance. Scroll down for potential Game of Thrones season seven spoilers. We warned you. According to his official resume, actor David Bradley will return to Game of Thrones season seven to portray Lord Walder Frey. 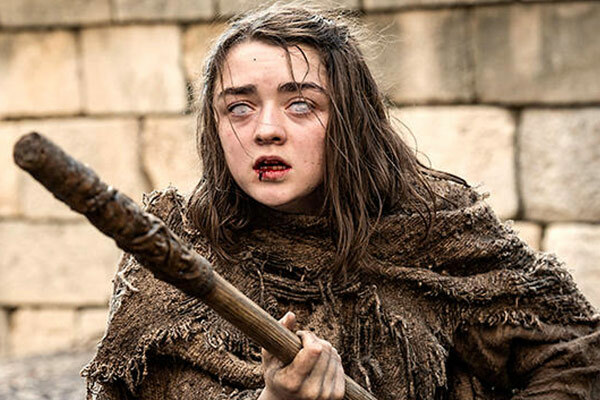 This will come as a surprise to GOT regulars, who watched Arya Stark give the traitorous lord his comeuppance in the season six finale. 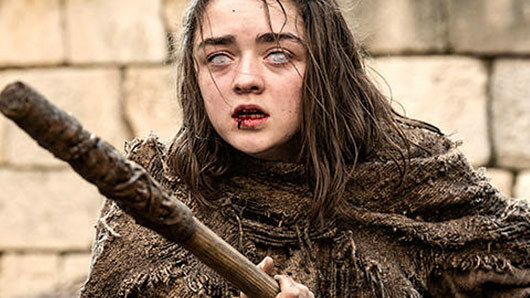 However, it ties in perfectly with one of Awayforthelads’ pre-season leaks: Arya will wear Walder’s face to kill more of his sons and allies. We’ll give you a minute to digest that. Yes, the above image was a hint. This is one of many of the Awayforthelads leaks that appears to be confirmed by information, pictures and videos coming out of the Game of Thrones set. Unfortunately for HBO, Awayforthelads predicted virtually the whole season – including a Jon and Daenerys love affair, Viserion being turned into the Night King’s zombie ice dragon, and the end of the wall separating Westeros and the White Walkers. Fortunately for those of us who love spoilers, the whole season is basically available on Reddit. That’s sure to make the wait for season seven that little bit easier. « What will Binky Felstead and Josh ‘JP’ Patterson’s baby look like?